 Tishomingo Golf Course, is a Semi-Private, 9 hole golf course located in Tishomingo, Oklahoma. Named in honor of the Chickasaw Chief, Tishomingo, the City of Tishomingo is rich in history and natural beauty. 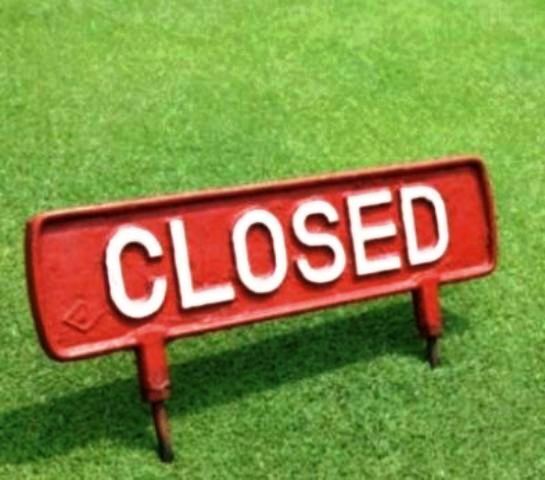 The Tishomingo Golf Course first opened in 1929. Tishomingo Golf Course is a hilly course, but it is still enjoyable to walk. 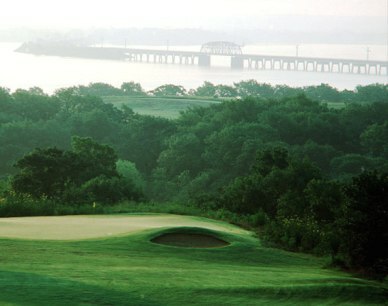 The course is located alongside the Tenington Creek. 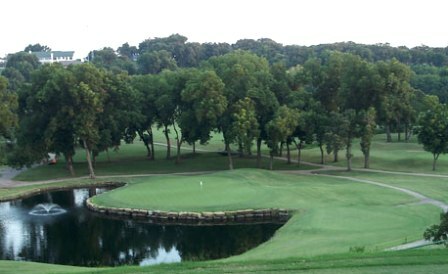 Tishomingo Golf Course plays to a regulation length 9-hole distance of 3,187 yards and a par of 36.